Welcome to the Greg Smith Research Group Site, the home of transition metal chemistry research, one of the main research thrusts in the Department of Chemistry, University of Cape Town. Our group specializes in the design and synthesis of new inorganic and organometallic compounds with applications to catalysis and medicine. I invite you to explore our website which details information about our exciting research. 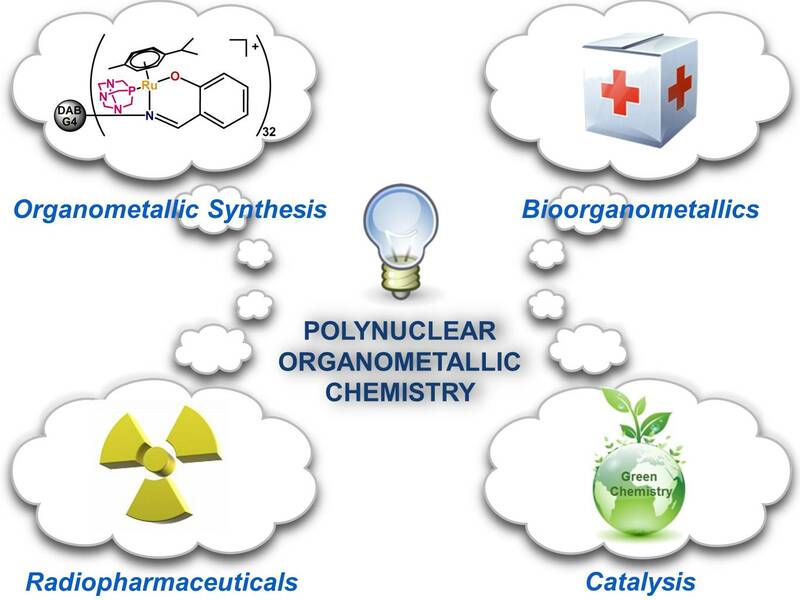 The research in the group accommodates students with interests in all areas of chemistry and provides students with a broad training in small mononuclear molecules, polymers and dendritic/polynuclear complexes (materials synthesis), and characterization techniques. Many of our projects are interdisciplinary in nature. Thus, projects can involve both synthetic chemists, medical biochemists and through collaboration, industrial researchers. Our group specialises in the design and synthesis of new inorganic and organometallic compounds with applications to catalysis and medicine.